What better way to celebrate than a good old fashion nurses week giveaway!! You know the gift you will get from the hospital will not compare to the gifts at this giveaway, so go enter! You have nothing to loose, but lots to gain! 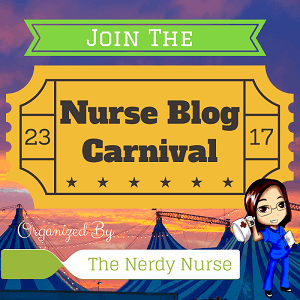 Go enter at The Nerdy Nurse and while you are there check out her awesome blog!! She has the perfect blend of all things nursing and techy! Show some love to a fellow nurse this week! She is one of my favorite nurse bloggers out there! 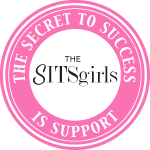 Feel free to share the love – share on Facebook or pin it to Pinterest! What if we put CARE back in healthCARE?